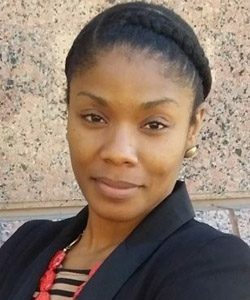 LeKisha McKinley is the Quality Senior Principal Engineer – Commercial Support and Global Process Engineering for Dell EMC. She is also the Chief Executive of LQM Business Strategists, a firm that provides business development, advising, and consulting services. LeKisha has been performing process improvement for government entities and corporations for the last 14 years. She speaks and writes on organizational change management and other topics and tools essential for companies pursuing operational excellence. She holds a Six Sigma Black Belt certification from American Society of Quality and a Project Management Professional certification from PMI.